Viewed recently by 36 people. This property is 7 minutes walk from the beach. 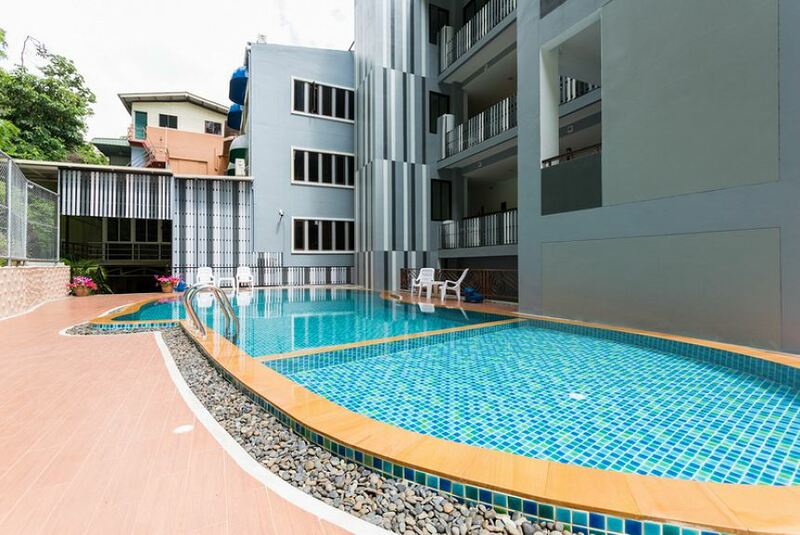 Situated on Ao Nang’s main street, Phranang Place offers affordable rooms with free Wi-Fi, within walking distance of the beach and entertainment district. It features massages, restaurant and free parking. Phranang Place is a 10-minute walk from Ao Nang Beach and 25 km from Krabi Airport. Air-conditioned rooms are equipped with satellite TV and DVD players. A fridge and tea/coffee making facilities are provided. Private bathrooms have toiletries and a hairdryer. Guests can make trips arrangements at the tour desk, which offers ticket service. Phranang Place also offers transport and laundry services. Breakfast is served daily at Phranang’s restaurant. This is our guests' favourite part of Ao Nang Beach, according to independent reviews.